We were born to create the World’s Greatest Hamburgers® so we want to show you what’s cooking at your neighborhood Fuddruckers. To view the menu section for a specific location, click the button below, find your store, then view the store details and view their online menu. Since 1980 we’ve been dedicated to doing one thing better than anyone else: making the world happy, one great hamburger at a time. A mission of this magnitude requires an obsession with quality and detail. We use only fresh and wholesome ingredients and always prepare everything on-site, hand-crafted only when you order it! We promise to make every meal meaningful. 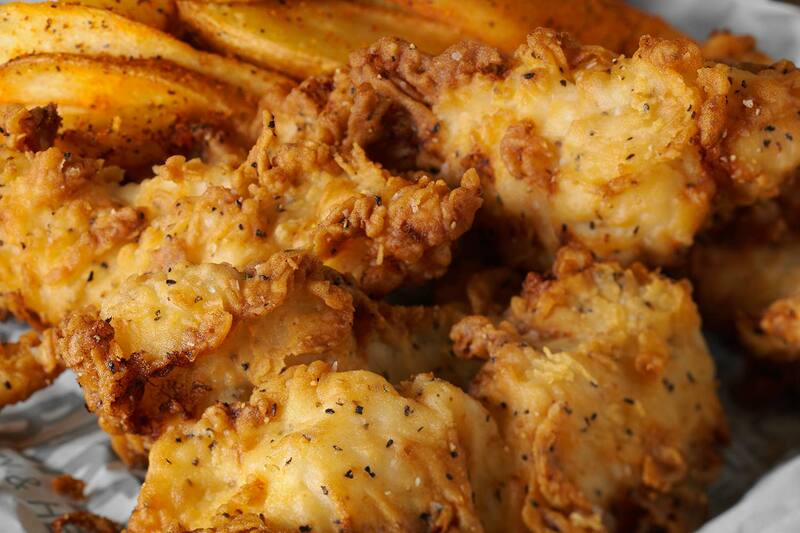 Our menu offers something for everyone: creamy shakes, onion rings, crispy chicken tenders, awesome salads or nachos. Whether it’s a team celebration, family get together, date night, to catch a game on TV, a birthday or just a craving for a juicy cheeseburger, grab a booth, customize your own beverage and burger, get some cheese sauce and escape into our burger world! We don’t grill your burger until you order it. Whether you want it medium or well done, we will cook it just the way you like it. Trust us – it’s worth the wait! If Fuddruckers smells like a bakery, that’s because it is. Ah, there’s nothing like that new bun scent. 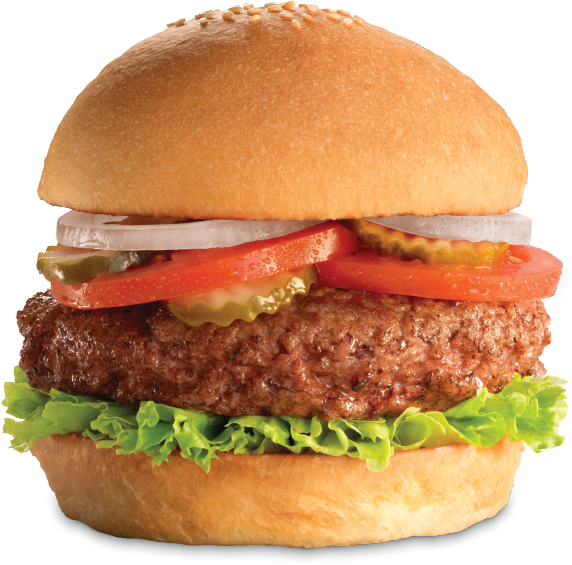 Our burgers are made from fresh, never frozen, 100% all-American premium cut beef with no fillers or additives. Nobody does it better than you. Customize your burger masterpiece at our legendary toppings bar. Crisp lettuce. Juicy tomatoes. Pickles and onions. And don’t forget the cheese sauce, please! 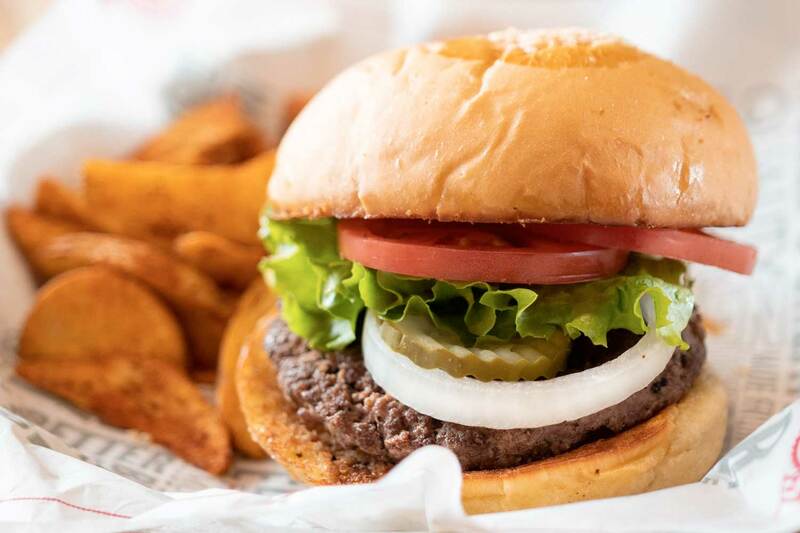 Local menus may vary due to seasonality and local tastes, but at every Fuddruckers you visit you’ll always find a delicious burger made with the freshest ingredients! 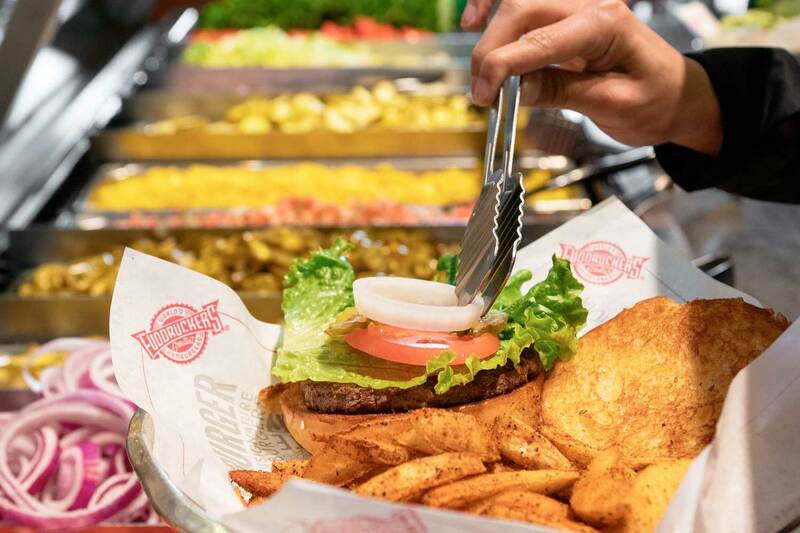 At Fuddruckers, we proudly serve The World’s Greatest Hamburgers, some assembly required. It all starts with fresh — never frozen — 100% USDA All-American, premium-cut beef. It’s grilled when you order and placed on a Fuddruckers scratch-baked bun that is made fresh daily on-site. Build Your Own® and make it yours at our market fresh produce bar or add your favorite premium toppings - like bacon, cheese, sautéed mushrooms or grilled onions — for a World's Greatest Burger™ experience that can’t be beat. Sounds pretty tasty, doesn’t it? 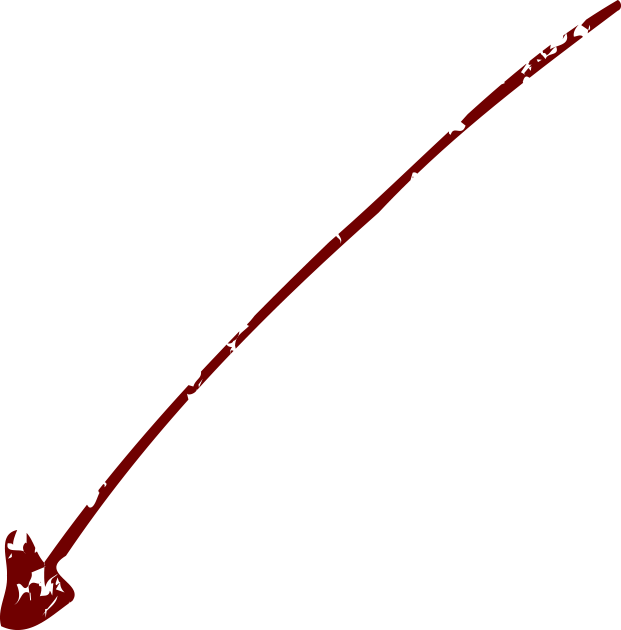 Hey, if you want something done right you have to do it yourself. And don’t forget to make it a combo by adding your favorite side - wedge-cut fries or onion rings — and a refreshingly cold beverage! Once they call your name and hand over that juicy masterpiece of a burger, head on over to Fuddruckers legendary market fresh produce bar to truly make that burger yours with fresh sliced tomatoes, hand leafed or shredded lettuce, sliced onions, pickles and more plus all the burger condiments you can imagine. And if you're already a Fuddruckers fan, you know all about Fudds Cheese Sauce - you just have to try it to know how delicious this is on a burger or as a dipping sauce. You don’t put the World’s Greatest Hamburger on the World’s second greatest bun. Not if you want to remain the World’s Greatest Hamburger™. 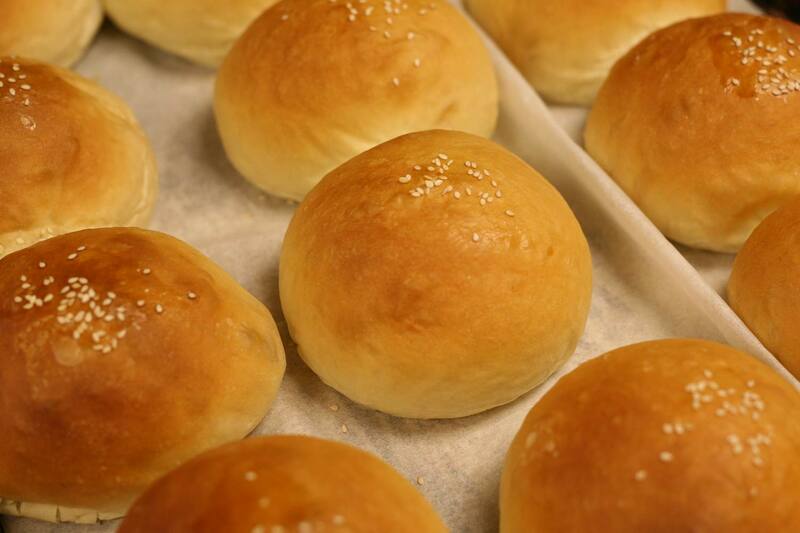 Our sesame-topped buns are baked on-site at each of our locations all day long. It’s the only way to get that perfect combination of crisp crust and melt-in-your-mouth, fresh-from-the-oven taste. Not fresh from a truck taste like everyone else. 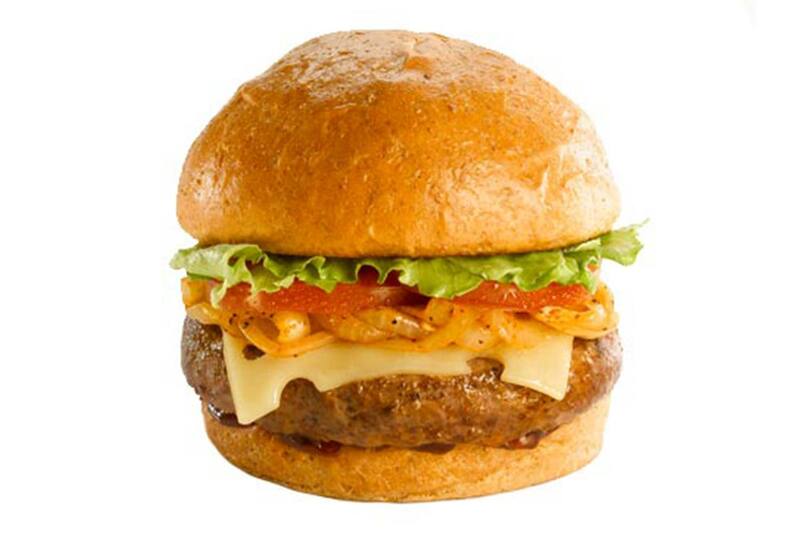 Our chefs have created some great tasting Specialty Burgers and we are sure there something to please everyone. 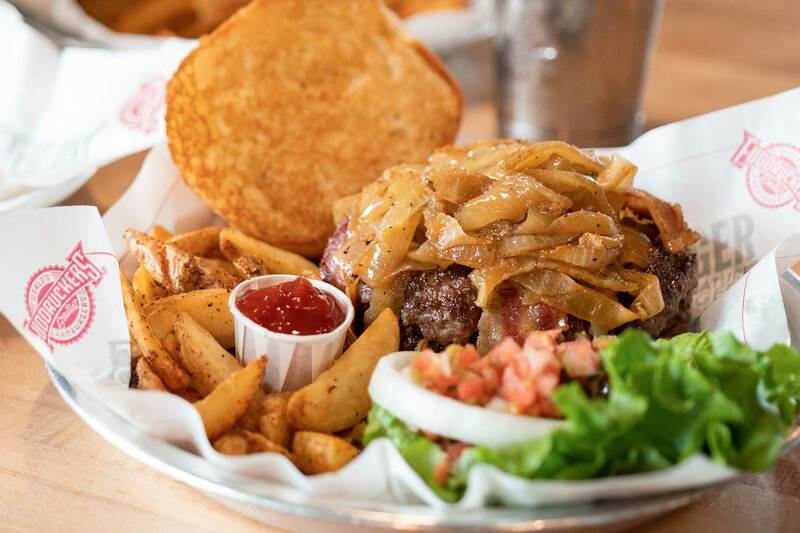 Whatever Fudds Specialty Burger you choose; you can’t go wrong! Please note that selection will vary by location. Looking for something different? Try out these delicious options! 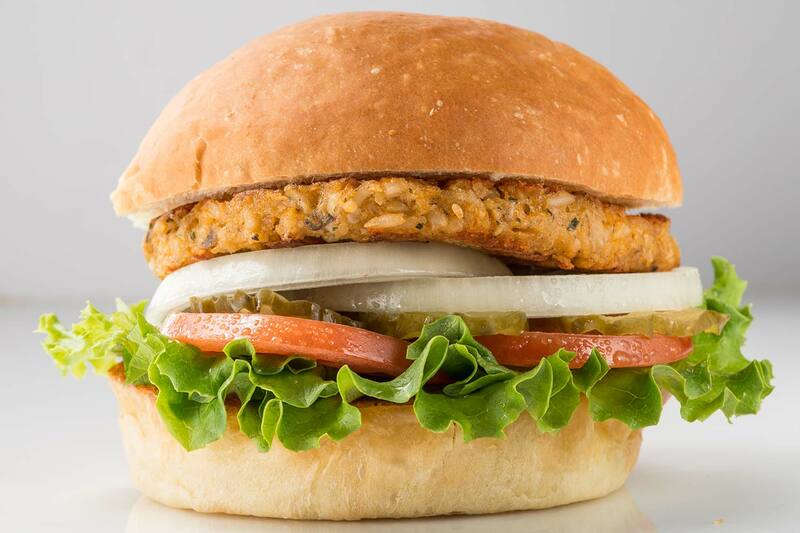 Our all-natural, free-range, grass and grain fed game burgers are 100% antibiotic and hormone free. Often lean and always tasty, Fudds ExoticsSM are full of nutritional benefits and are served on a wheat bun, which contains 3 g. of fiber. Selection will vary by location, local taste preferences and seasonal availability. Want to try something different? At Fudds, we also offer hot dogs, chicken tenders and even veggie burgers for everyone in your group! Please note that selection will vary by location. The burgers won’t mind if you try something else every now and then. 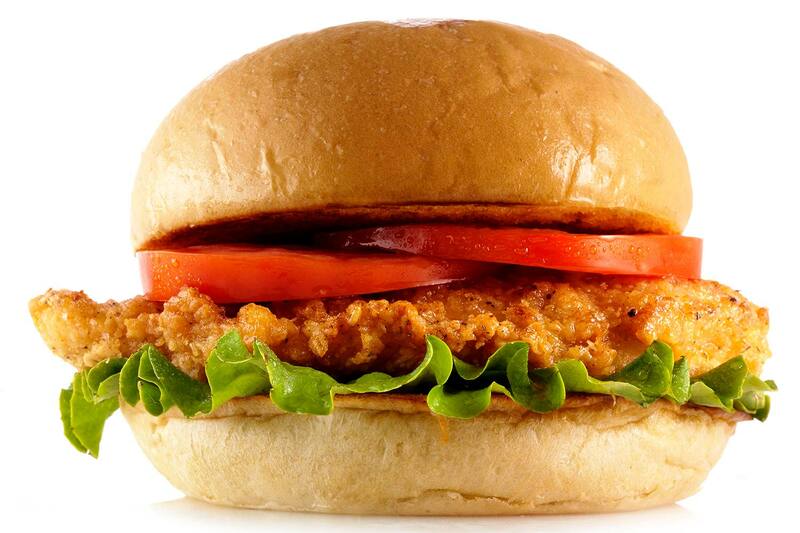 We suggest our grilled or crispy white meat chicken breast sandwich. And hey, you’re at Fuddruckers, which means you get to top it off right at the market fresh produce bar. 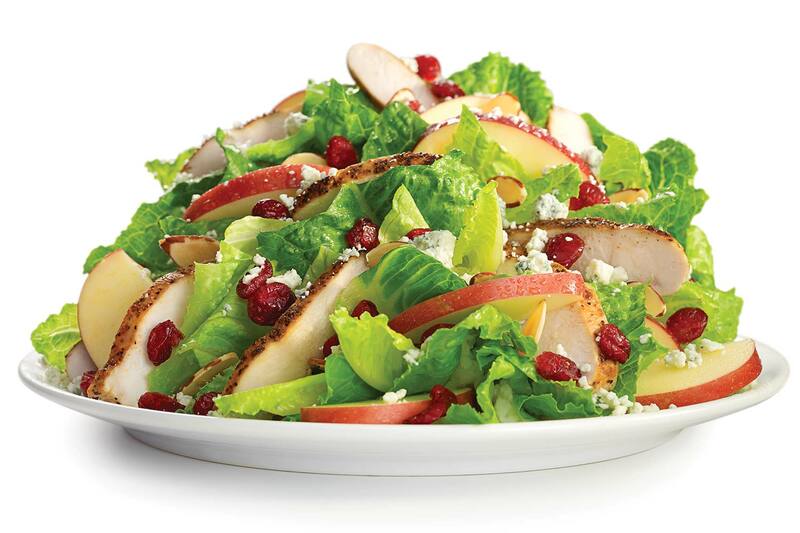 We offer several choices of premium salads and most can be topped with grilled or crispy chicken. 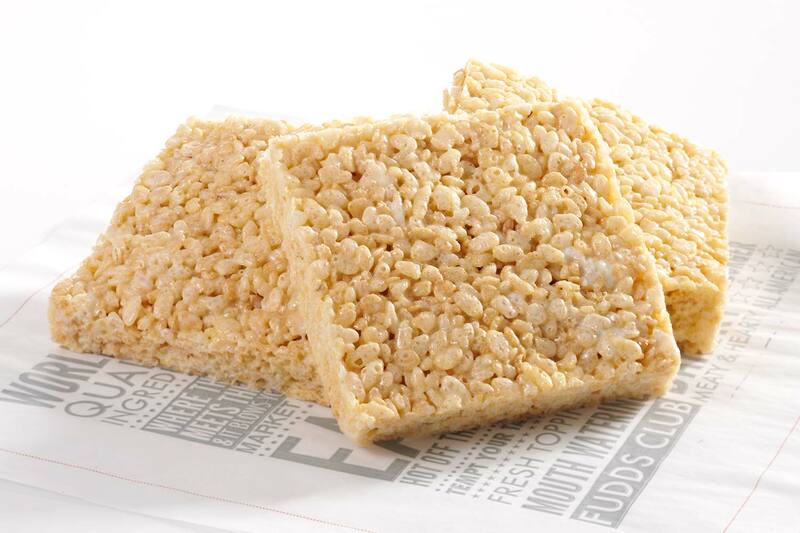 It’s a perfect alternative, without skimping on flavor! Plus, at Fuddruckers®, you can spread out and relax. Our tables are spacious and our produce bar is unlimited. You’d be surprised at how entertaining (and delicious) a stack of pickles can be to a kid. 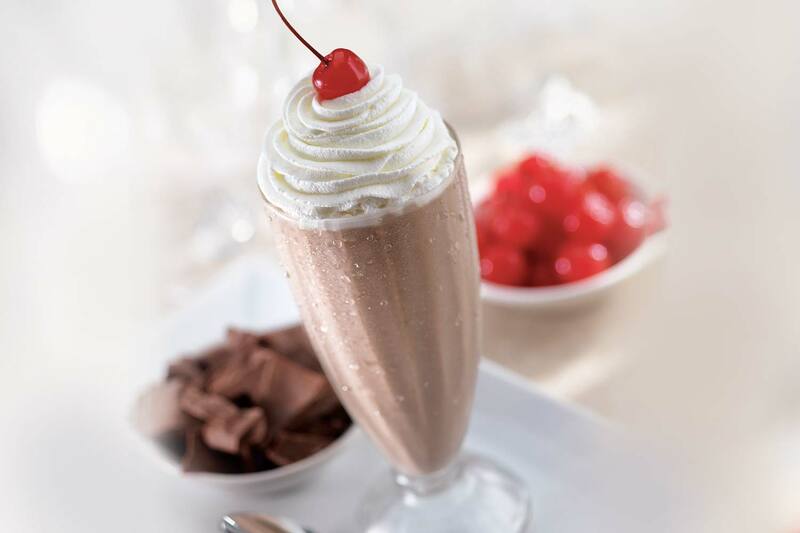 We still make them the old-fashioned way, and whether you’re a sipper, a spooner, or a gulper, you’ll find that one of our cool & creamy shakes are the perfect complement to your delicious burger and fries. Don’t leave without a freshly baked cookie – pick from chocolate chip, oatmeal raisin or several other flavors. Not into cookies? Then try one of our freshly baked desserts like brownies or crispy squares.